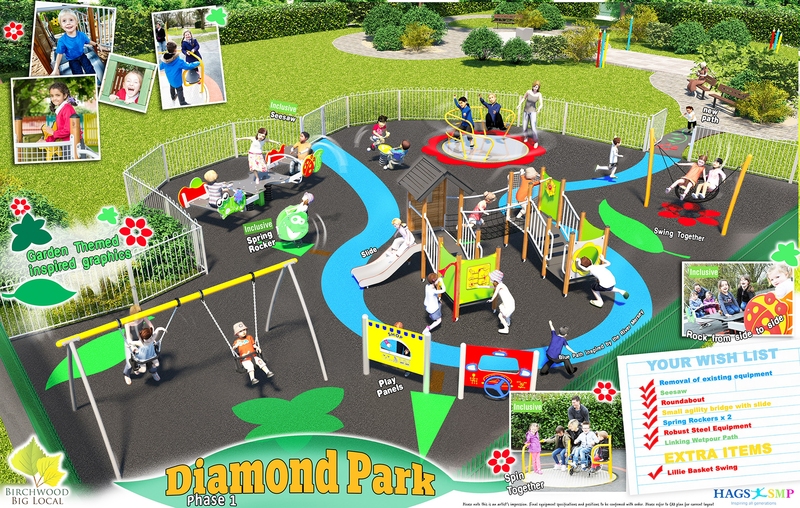 Diamond Park, Staverton Crescent, Lincoln. LN6 0YW is the only private children’s play park in the area. Originally constructed in 2004 the park consists of a fenced area of more than 1250square meters. It had a separate fenced toddlers area which included a slide, swings and a play hamlet. A separate trim trail was provided for older children with climbers and other equipment all sited on wet-pour safety surfacing. The park had gardens, picnic tables and seats with other bench seats located around the diamond centrepiece. Due to the equipment requiring replacement the park was closed in 2016. 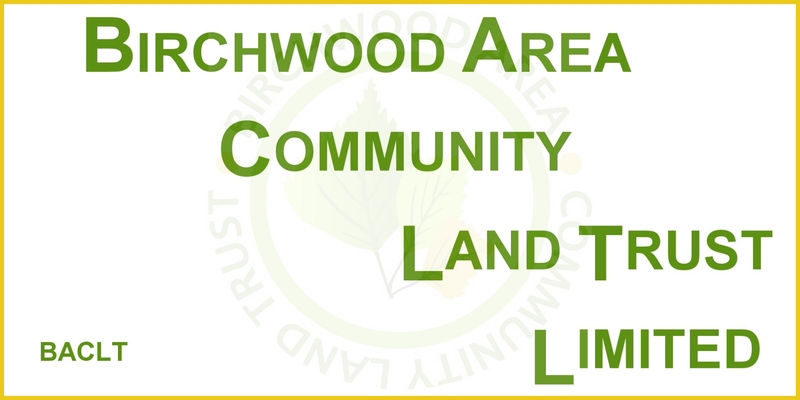 BACLT obtained ownership of the park on behalf of Birchwood Big Local in September 2017. 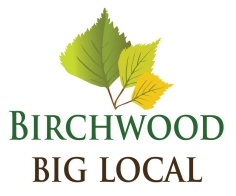 During 2016-17 Birchwood Big Local consulted with residents and children including a number of visits to local schools. The consultation results were reviewed and equipment ordered. Shortly after the transfer of ownership of the park contractors began installing phase 1 of new equipment. Due to supply issues and inclement weather considerable delays were experienced, but in October 2018 the park was re-opened. Below is an indication of how the new equipment looks.